Last year due to scheduling conflicts we were unable to hold our annual family Christmas parties. Although we were very disappointed, we instead held our Christmas in June Party which was a huge success. We have decided this year to continue on with our June Family celebration as it allows for many more activities (and is much warmer) and is a great kick of summer celebration (and is much warmer). 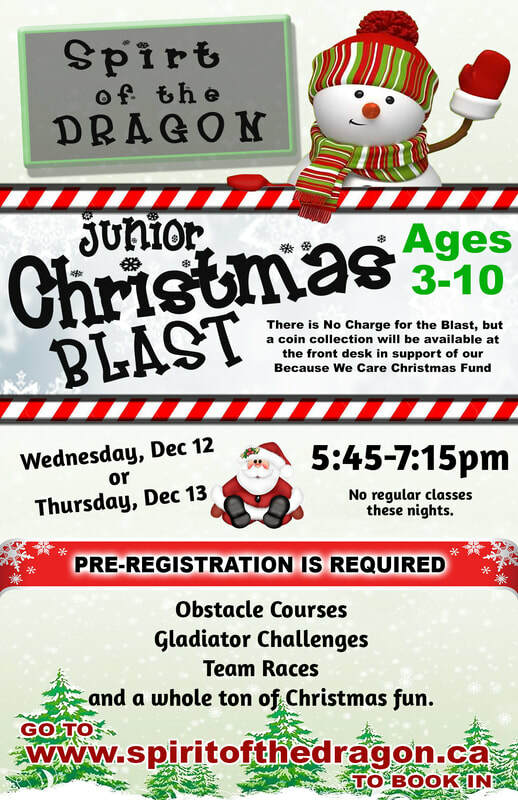 So this year, instead of our family Christmas event, we will be having a students only Christmas Fun Blast. Parents, you can drop your kids off and use your time how ever you might like. Our instructors will take care of the rest. Times are listed below. Please remember to book in for the day of your choice, spaces are limited. Our Junior Blast will see our little Ninjas having some awesome fun with Obstacle Courses, Gladiator Challenges and so much more. This is open for SOTD members only. Students will be broken into age groups and rotate through stations lead by their regular instructors. Only this day will be jammed packed with challenges, games and all sorts of Christmas fun. Parents, you can drop them off and enjoy some quiet time while they have a blast. 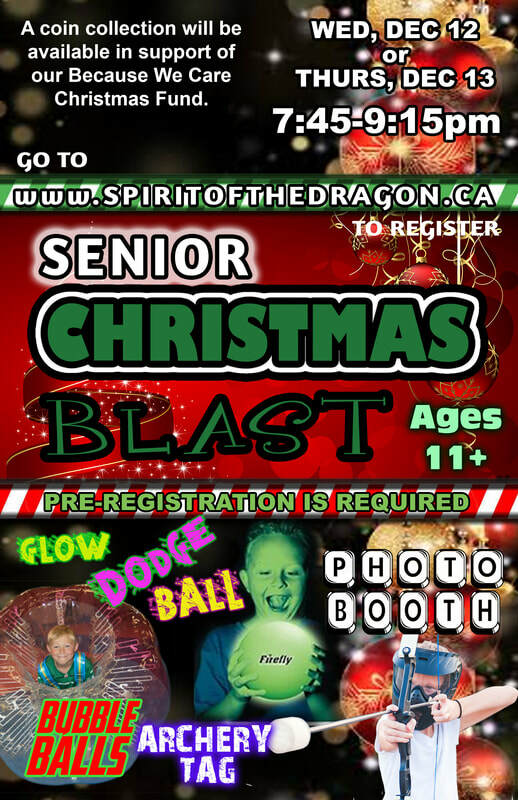 Our Senior Blast will see our students enjoying some Archery Tag, dodge ball and all sorts of Christmas Ninja fun. Please make sure to book in so we know who is coming and can plan accordingly.